In rural Texas, the most popular sport is usually football. But in tiny Grandview, Texas, exists one of the most competitive jump roping teams in the country. "Keep going, push yourself," yells coach Braukel Bishop. "Push yourself." 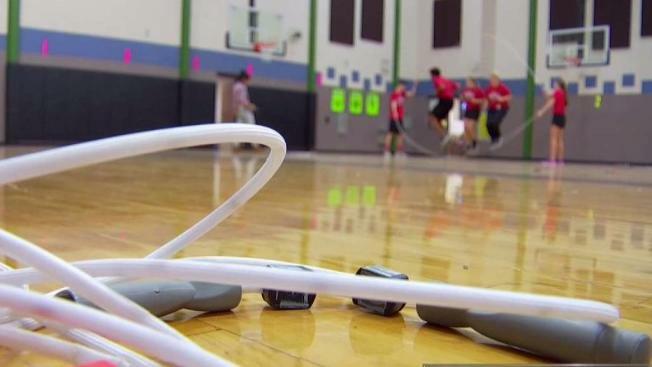 The coach isn't barking out orders to big lineman, she's motivating her team of jump ropers. "I just consider it like a normal sport," said Tanner Huffman, a member of the jump rope team. "But, you don't really hear much about competitive jump ropers, that's not a huge thing." 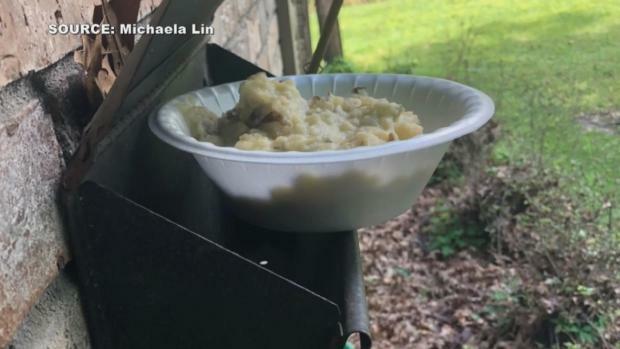 Residents of one Jackson, Mississippi neighborhood are finding bowls of mashed potatoes left on their doorsteps, cars and mailboxes. Huffman is a junior at Grandview High School, where the jump rope team, The ZZ Skippers, just qualified for an international competition in New York. The team of junior high and high school students make up one of only three teams in the U.S. to make it. "It's so unique. It's so different," Huffman added. Through the years, he's heard it all. "Probably the most common question, like 99 percent of the time, is, 'Do you do the double dutch?" Huffman joked. "I say yes, and I do more." The team trains just like any other sport. "You have to work for everything you do in jump rope, " added coach Shelley Beaumont. 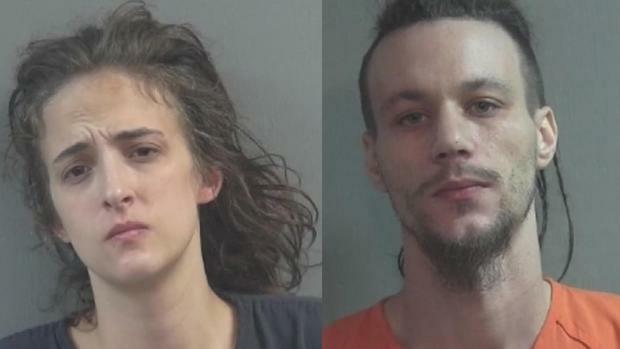 An Ohio couple is facing charges for allegedly handing out laxative-laced cookies to striking school employees staging a picket line near their home, and streaming their actions on Facebook Live. With their community watching, they hope to reach new heights. "It is life, it is our whole life, " Coach Bishop said.